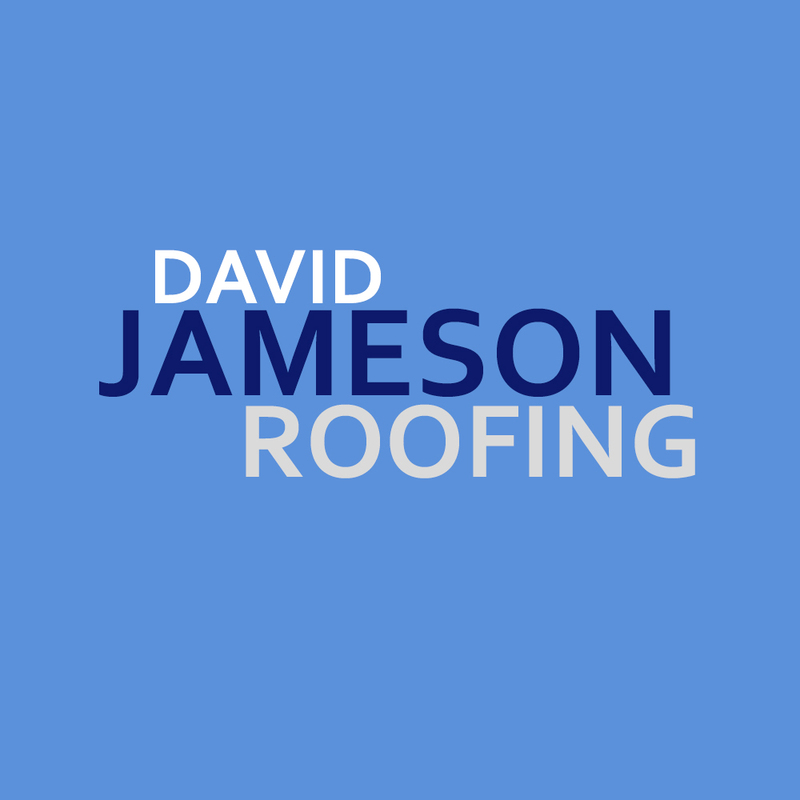 David Jameson Roofing is a family run business established by David Jameson in 1985. We are based in Portadown, Co Armagh and cover the whole of the province, Ireland and the United Kingdom. We are committed to providing an exceptional service based on over 40 years of experience!